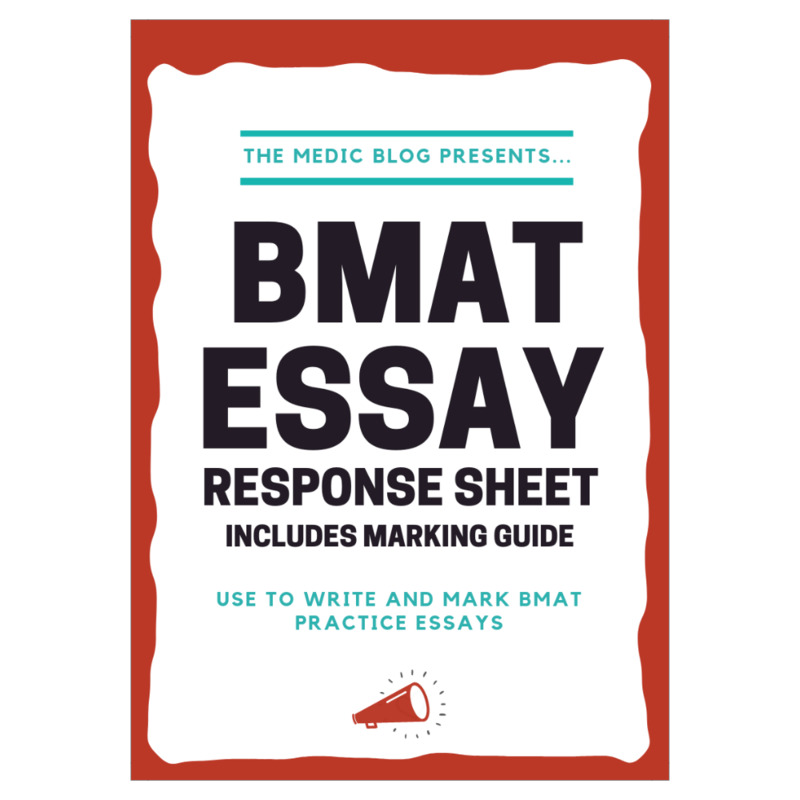 Free response sheet and marking guide for BMAT practice essays. How to use: Use to write and mark BMAT practice essays. Instructions included in guide.